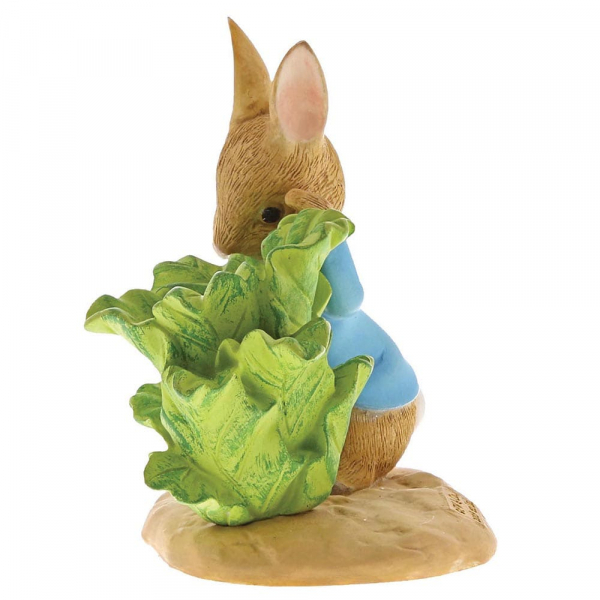 This beautiful Peter Rabbit with Lettuce figurine has been taken directly from the new style guide and features Peter with one of his favourite snacks. 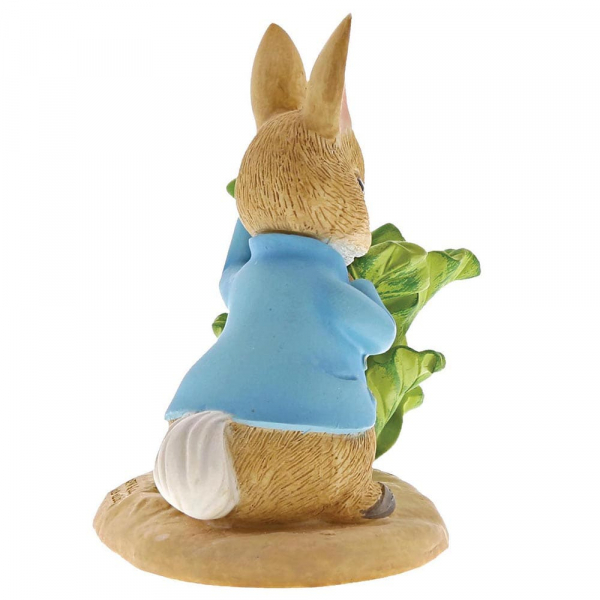 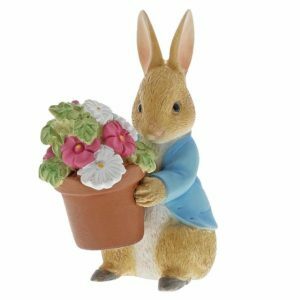 Whimsical Beatrix Potter characters are bound to delight a loved one, especially this charming figurine. 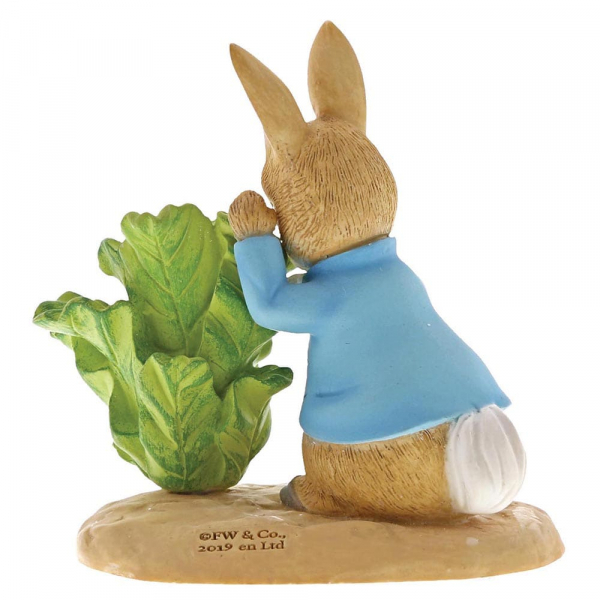 This figurine is sure to make a wonderful gift and comes presented in a branded gift box. 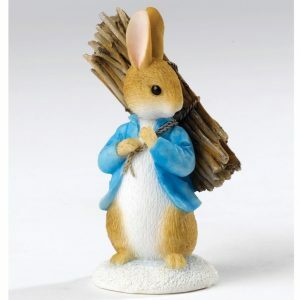 Not a toy or children’s product. 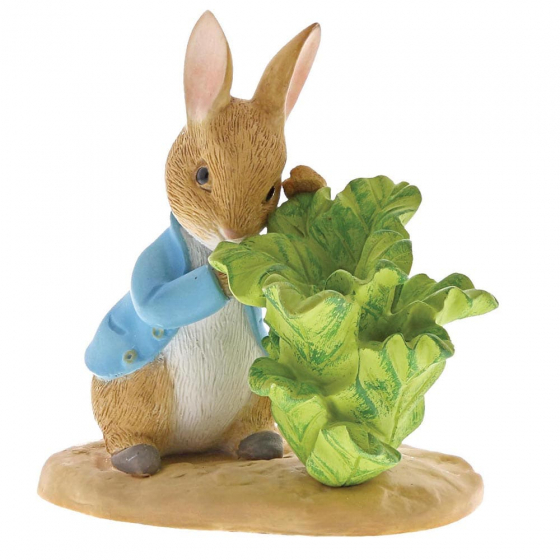 Intended for adults only. 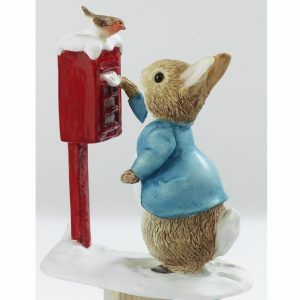 Material: Resin.